Rajasthan Board of Secondary Education (RBSE) has declared the Class 10 board results. Check now at rajresults.nic.in. New Delhi: Board of Secondary Education Rajasthan (BSER or RBSE) has declared the class 10 result today. Being on time, the Rajasthan Board didn't keep students waiting for the result. 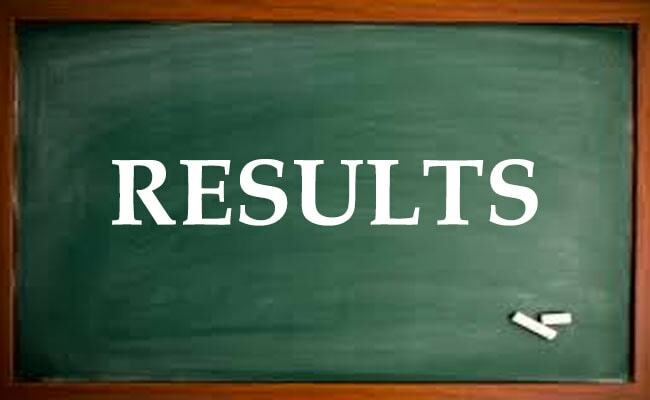 RBSE class 10 results are available at rajresults.nic.in. Students can check their RBSE class 10 result now. Read: How to check RBSE Class 10th result 2017. Admission process for intermediate courses will begin soon after. Students should keep an eye on such updates and start applying for it right away. Since close to 11 lakh students are eager to check their marks, the website is likely to slow down. Students should not panic, in such case and wait for a while before retrying! 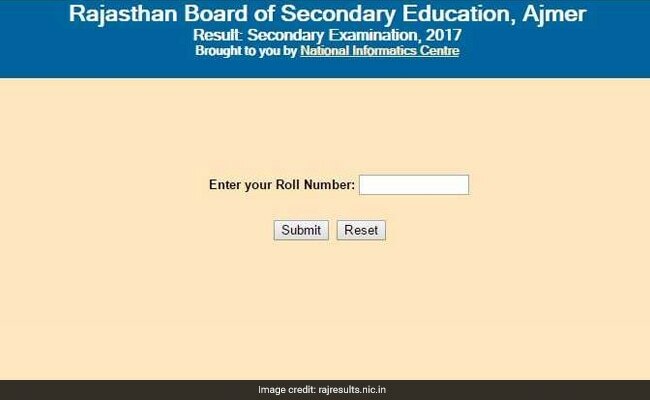 When we checked last, rajeduboard.rajasthan.gov.in is not responding, but the students may check the results from another official results website, rajresults.nic.in after entering their examination roll numbers. Results have been officially announced by Education Minister Vasudev Devnani at Board's office, Ajmer. Immediately after downloading the class 10 result, students should check the entries made. Important details like the spelling of name, roll number, etc. must be checked thoroughly. Special care must be taken for date of birth as the 10th class pass certificate will also be used as a date of birth proof henceforth. After checking the result, candidates can keep a copy of the same for reference. The Board will issue certificates and mark statements supporting the exam result soon after the results are declared.